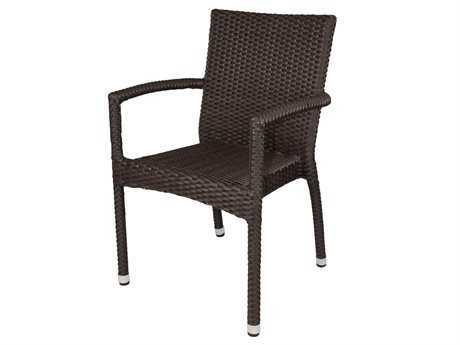 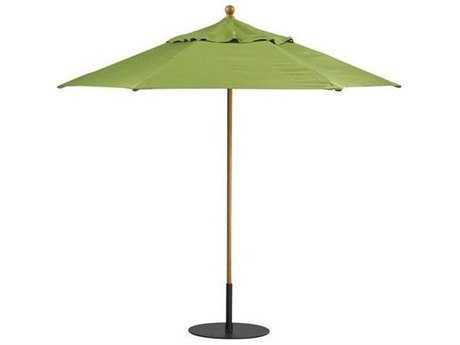 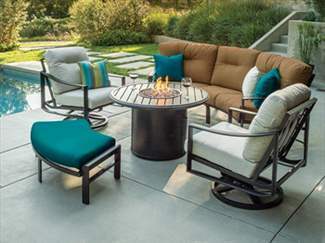 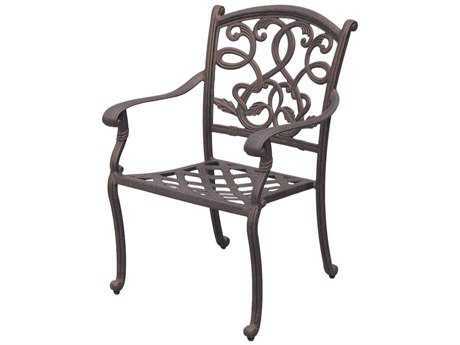 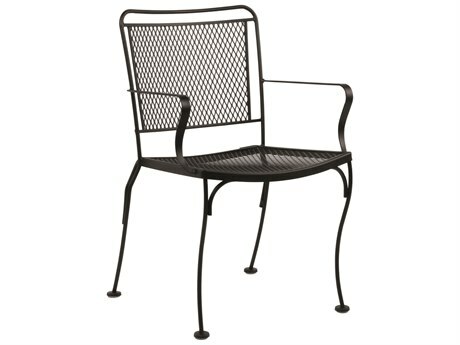 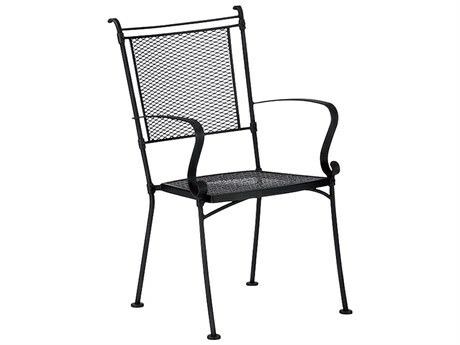 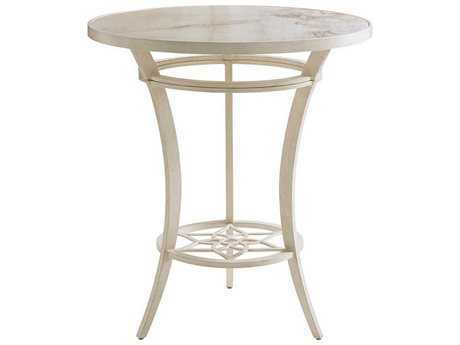 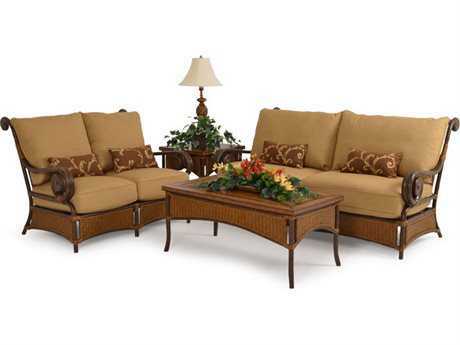 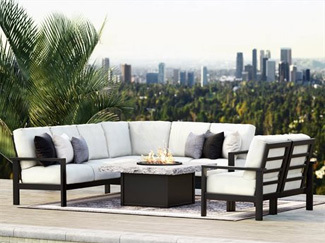 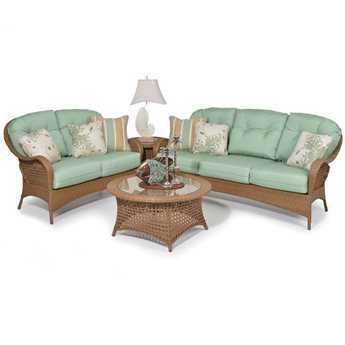 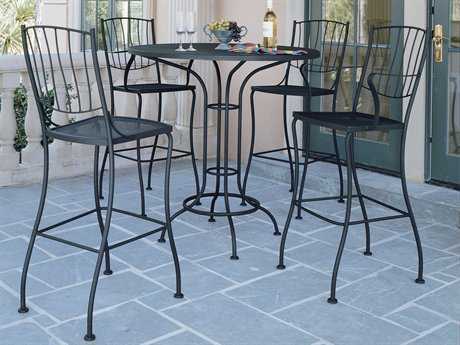 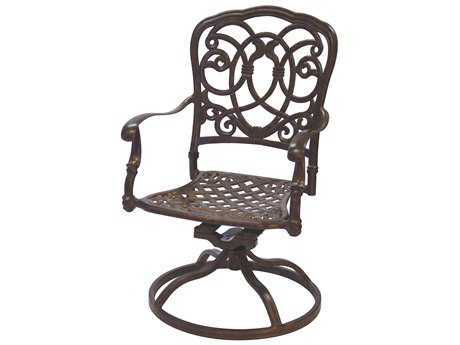 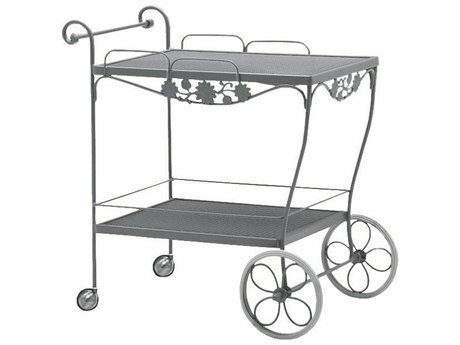 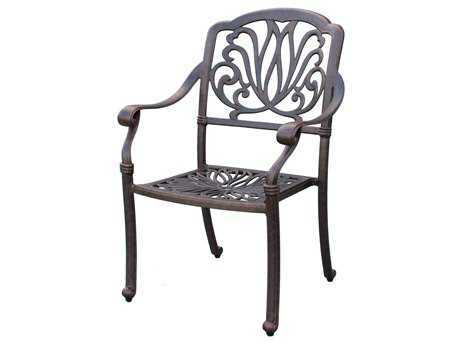 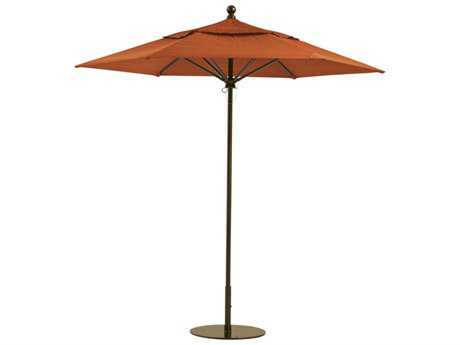 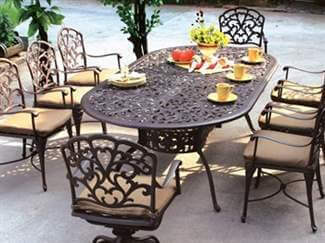 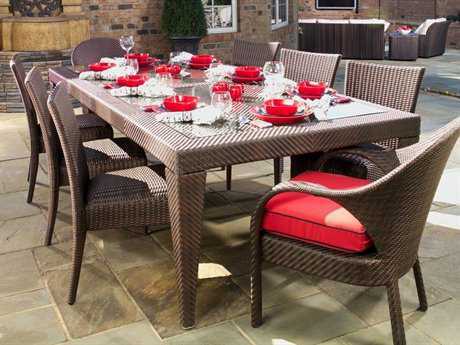 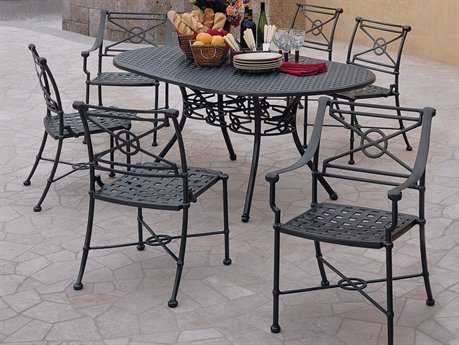 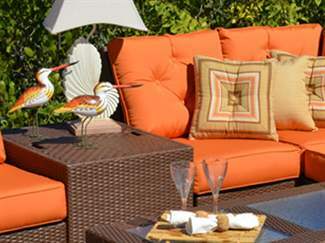 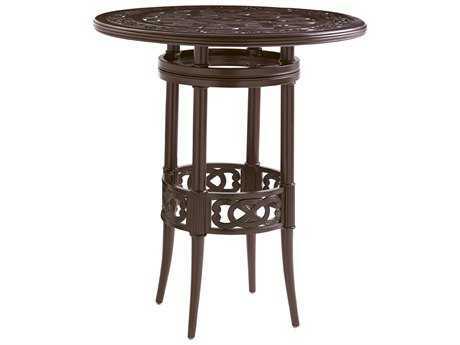 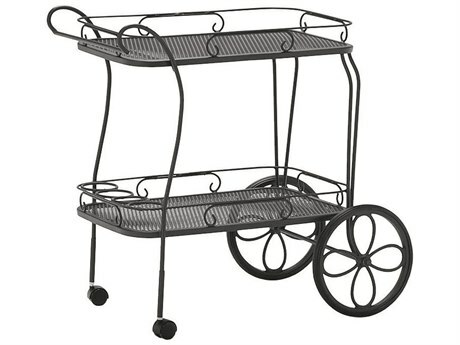 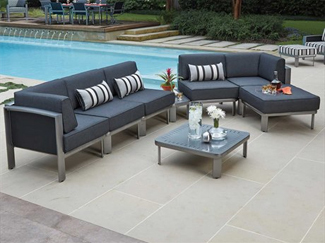 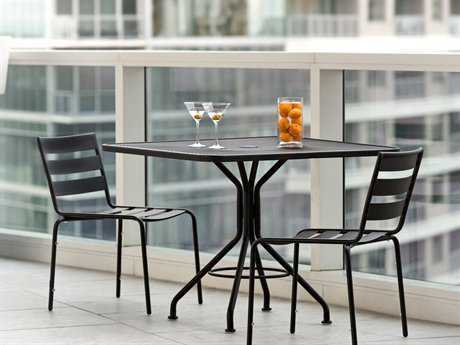 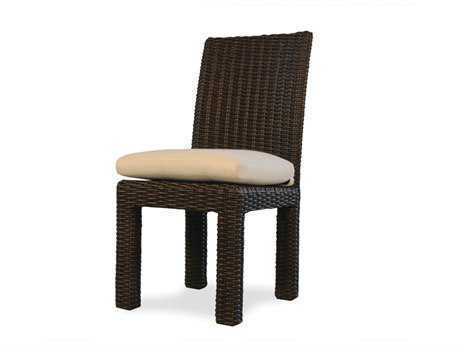 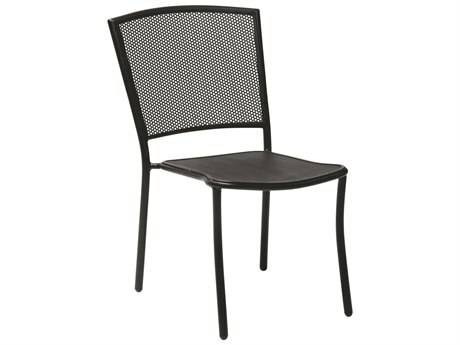 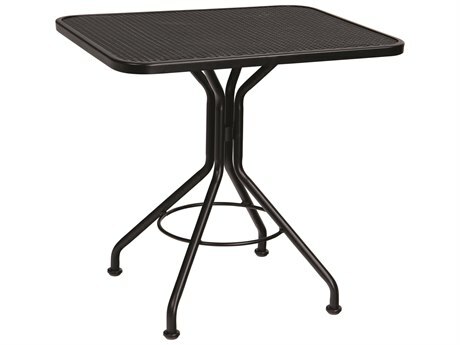 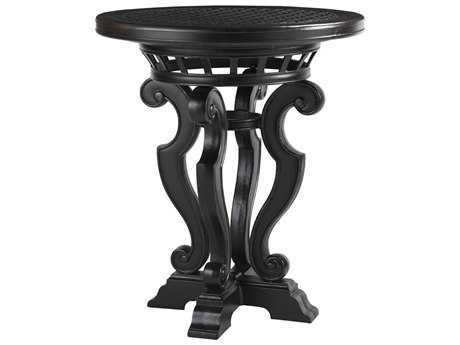 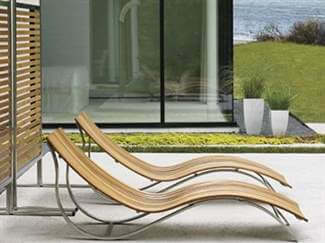 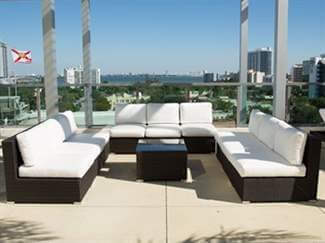 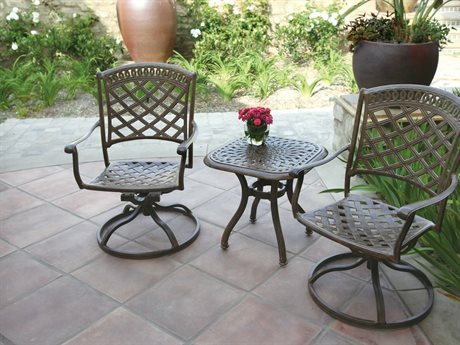 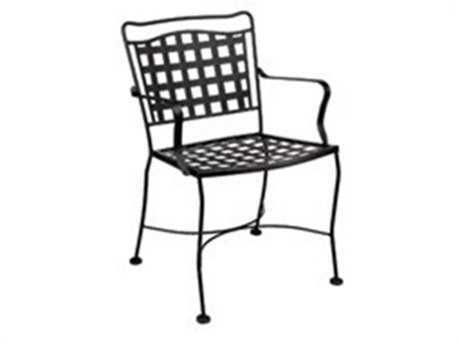 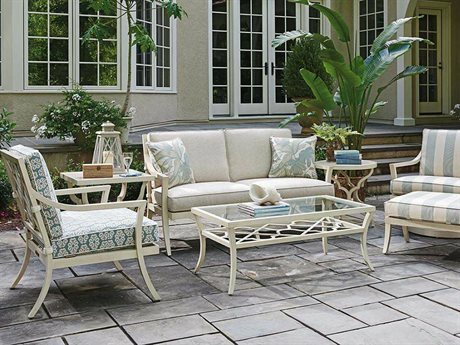 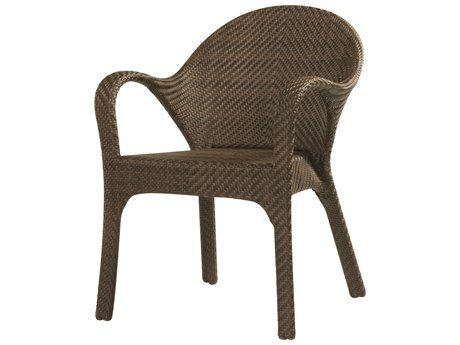 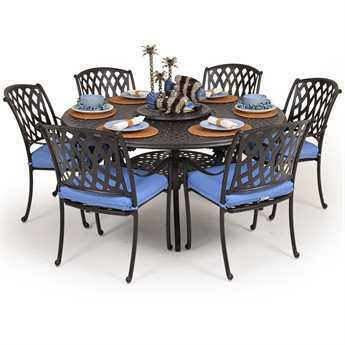 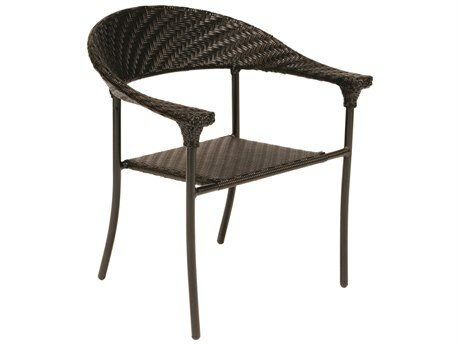 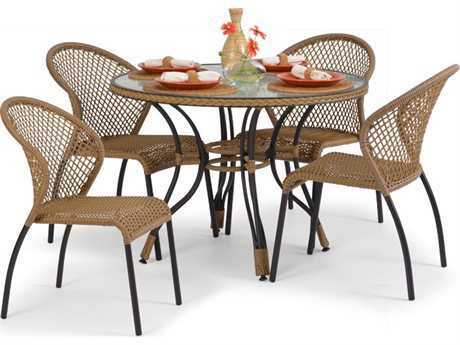 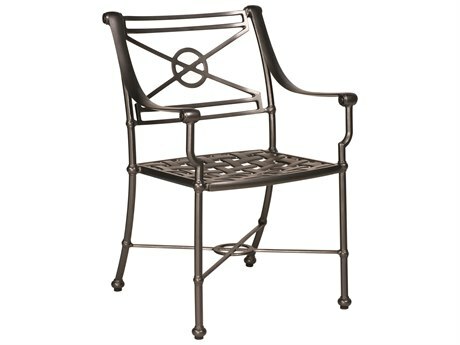 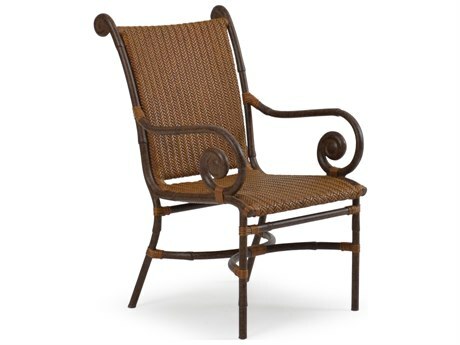 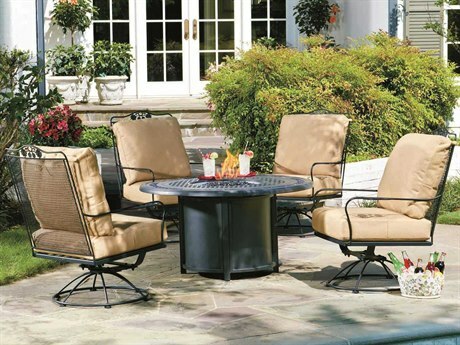 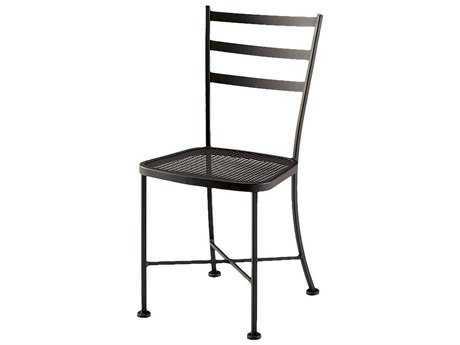 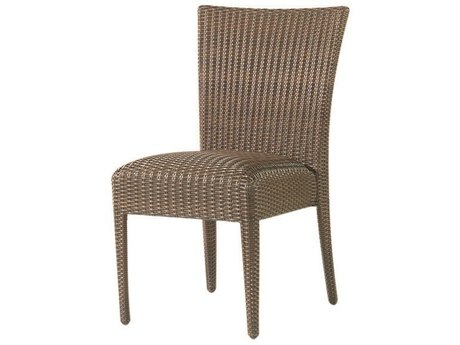 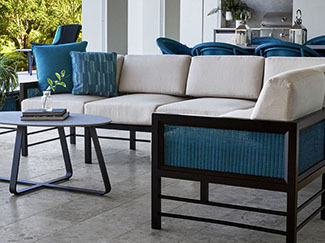 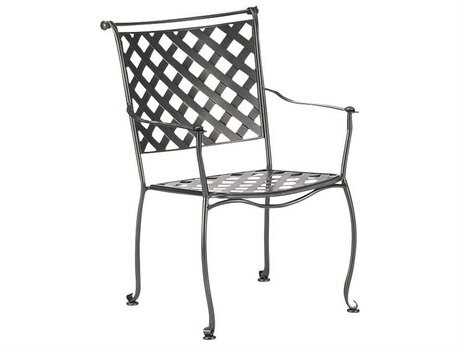 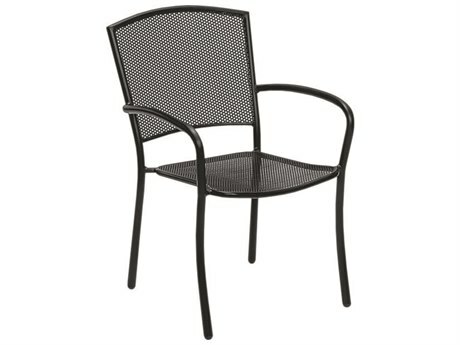 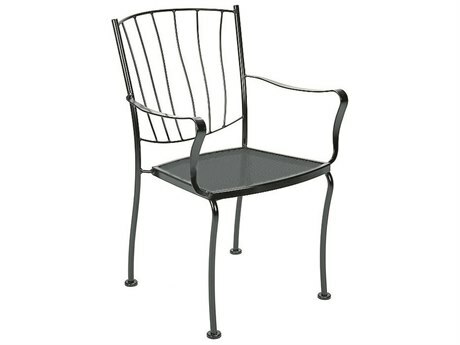 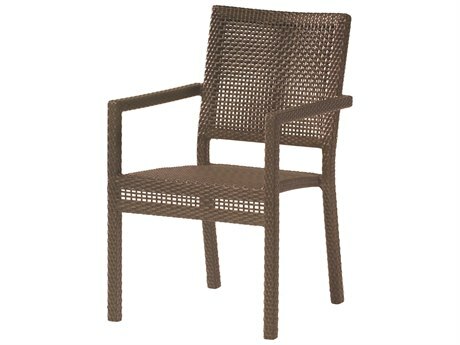 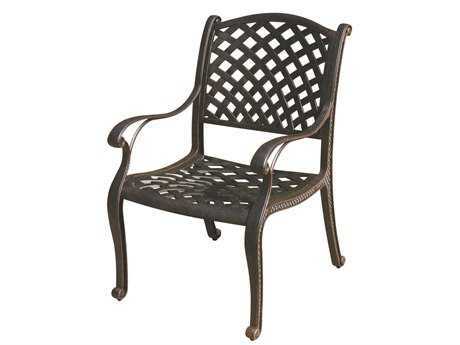 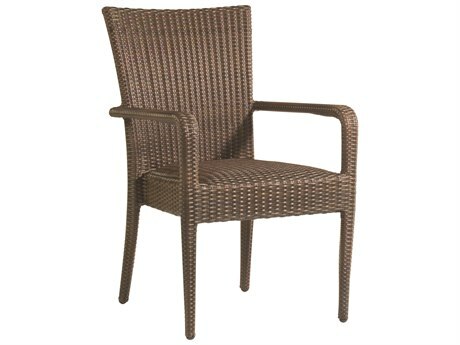 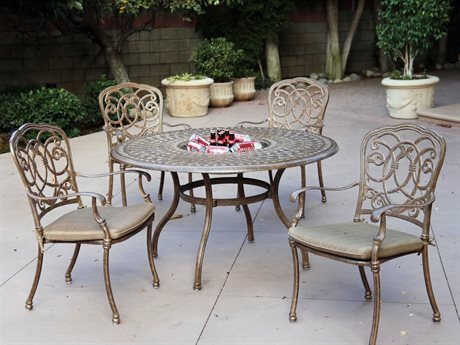 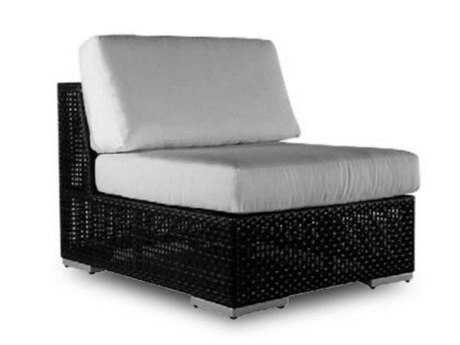 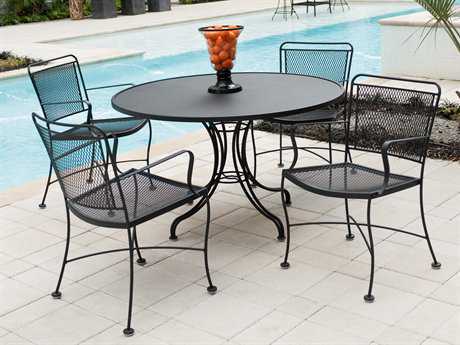 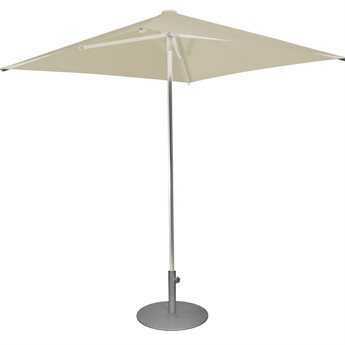 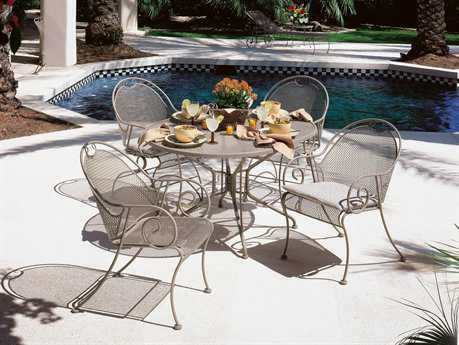 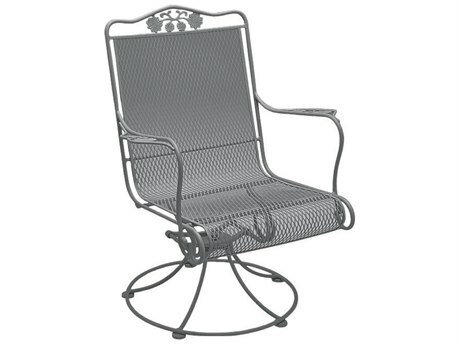 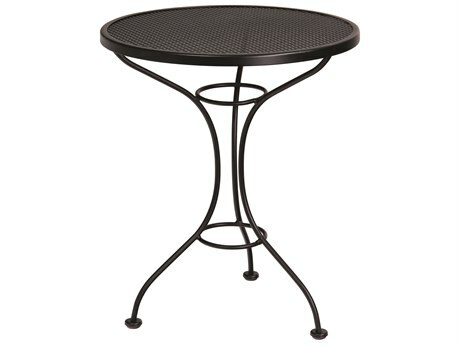 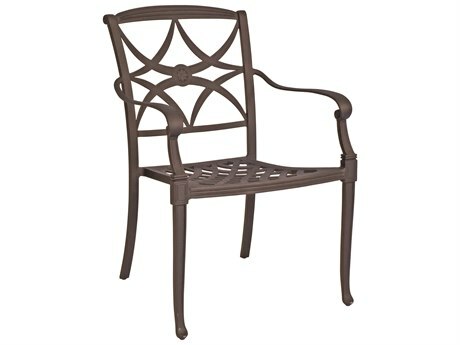 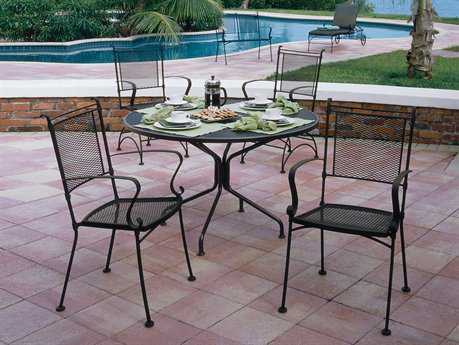 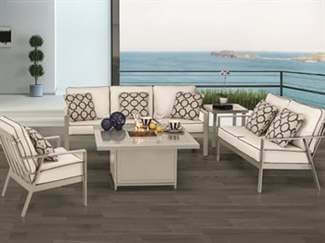 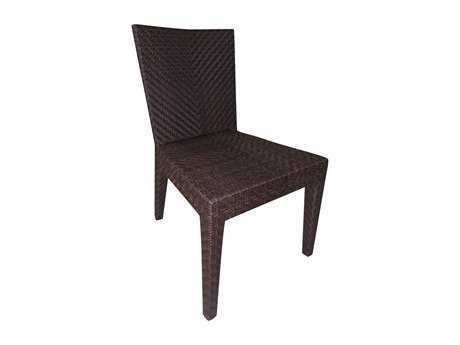 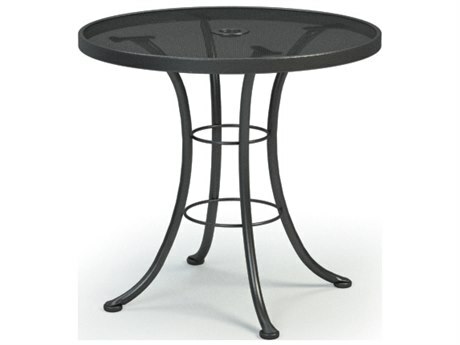 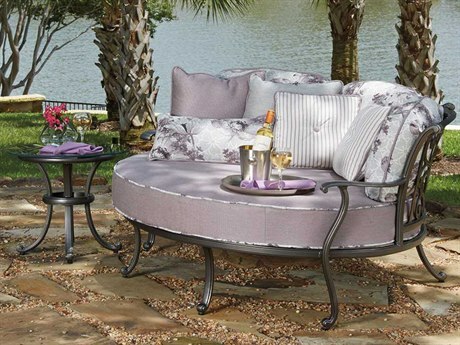 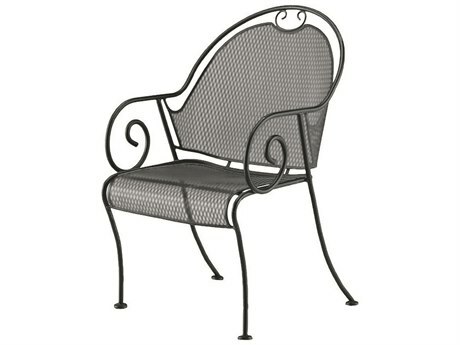 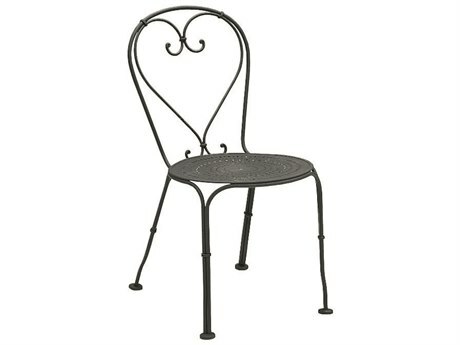 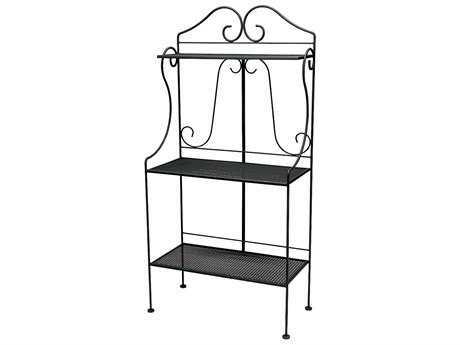 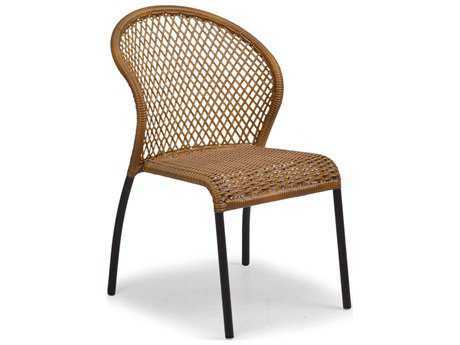 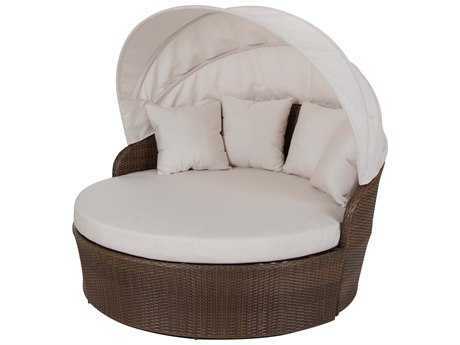 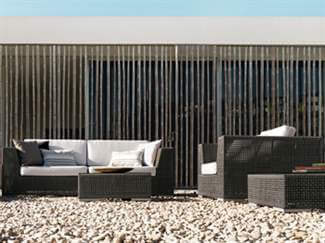 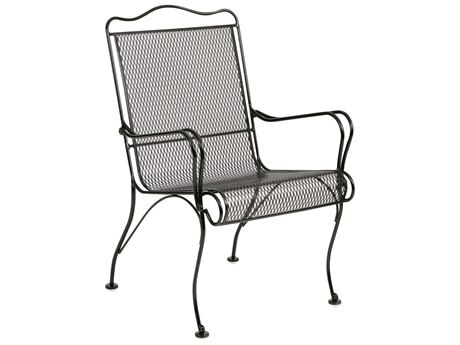 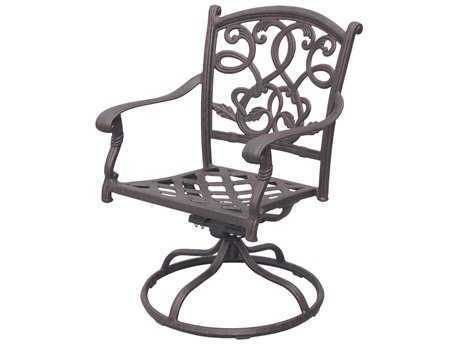 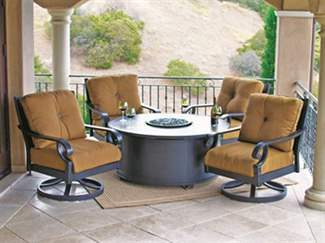 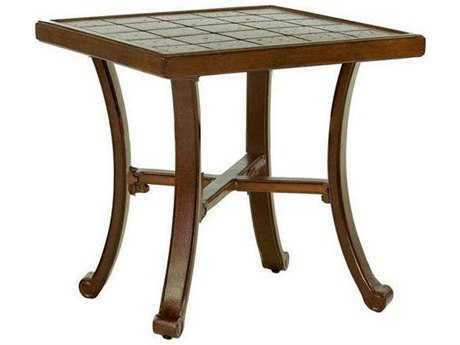 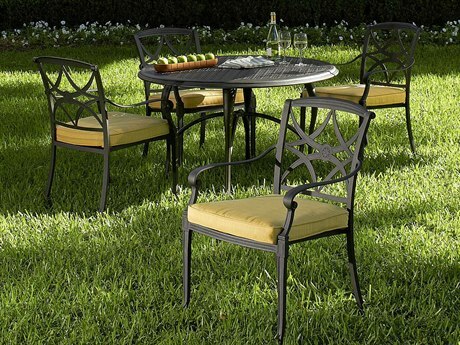 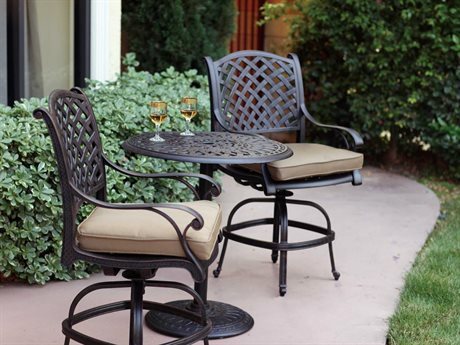 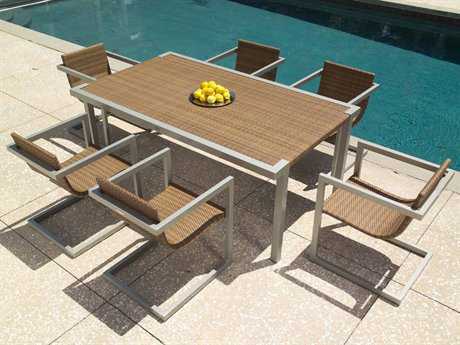 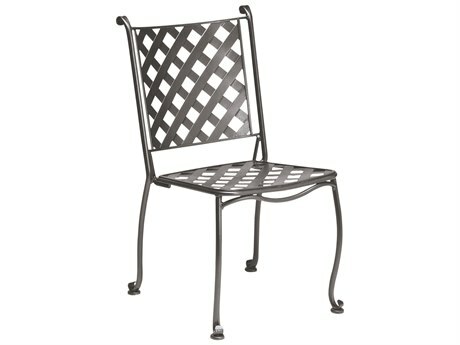 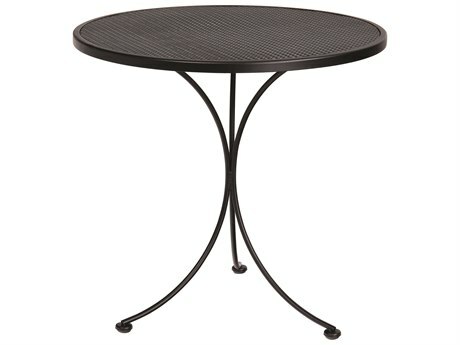 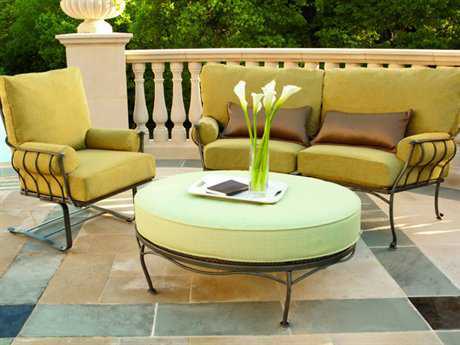 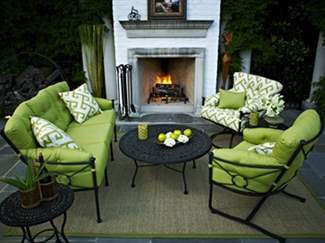 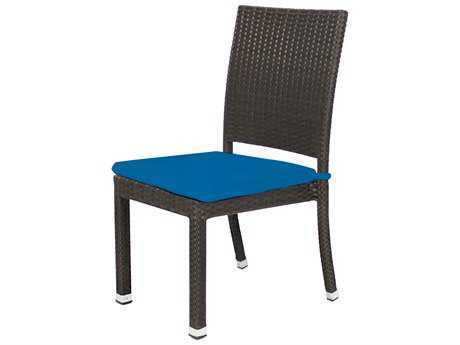 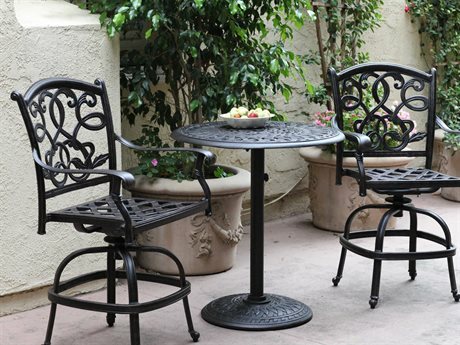 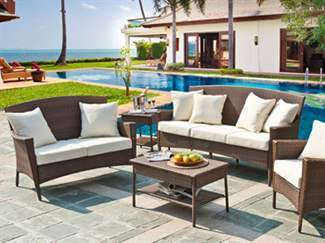 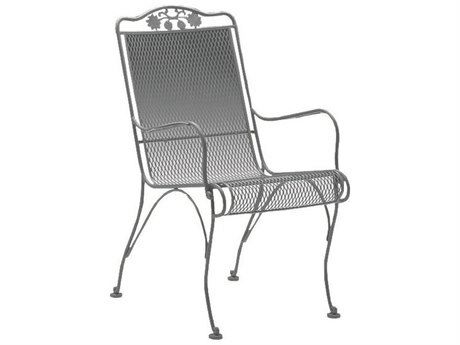 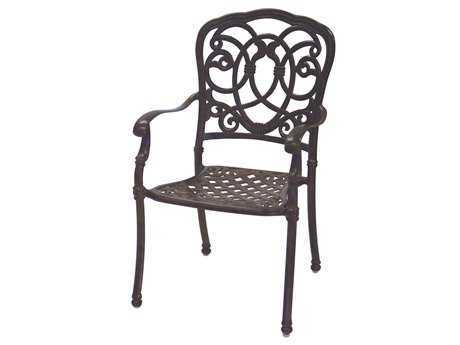 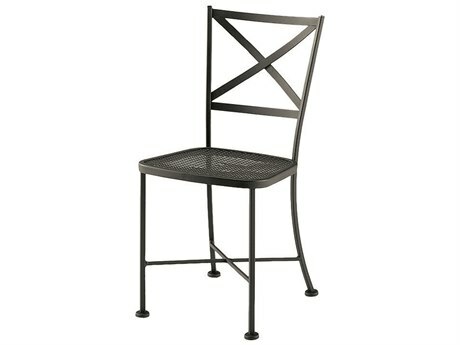 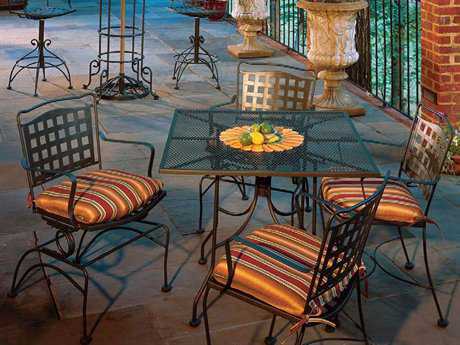 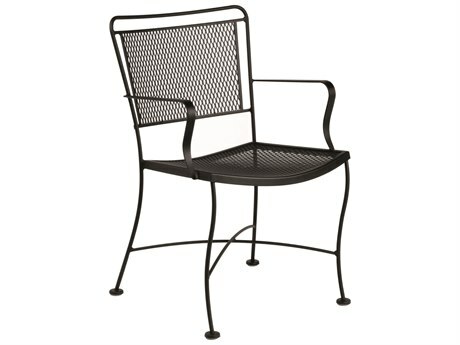 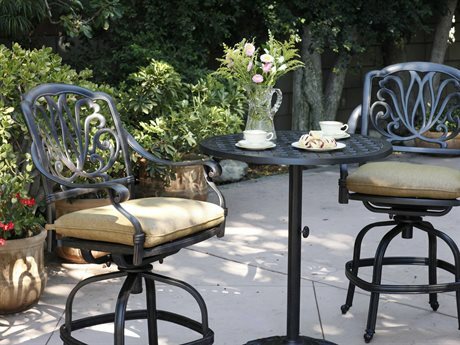 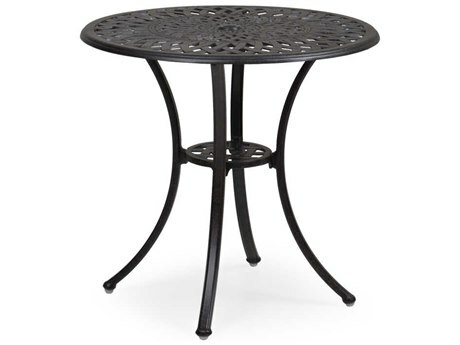 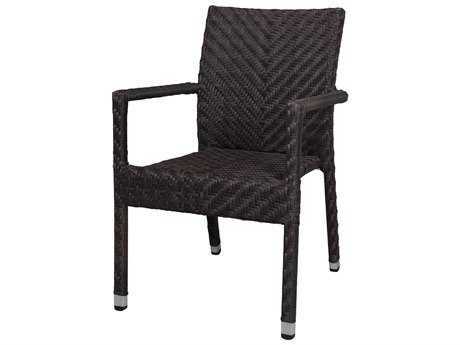 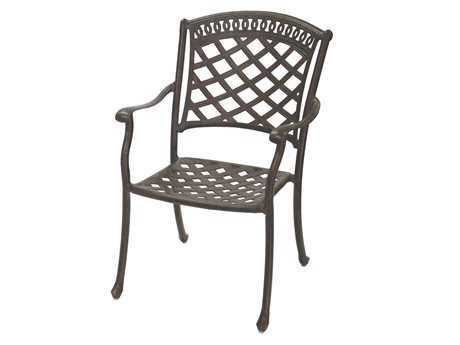 From petite balconies to cobblestone courtyards, a well-styled bistro patio set will appear well in any setting. 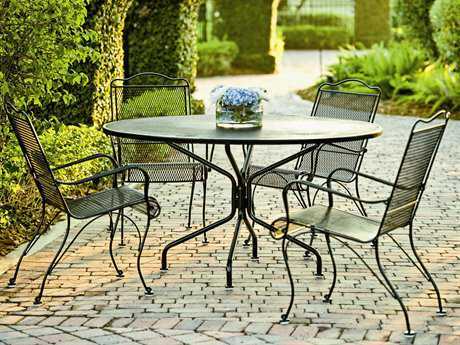 Featuring charming patterned tabletops and intricate curved metalwork, bistro sets contribute to an aesthetic of understated elegance and European refinement. 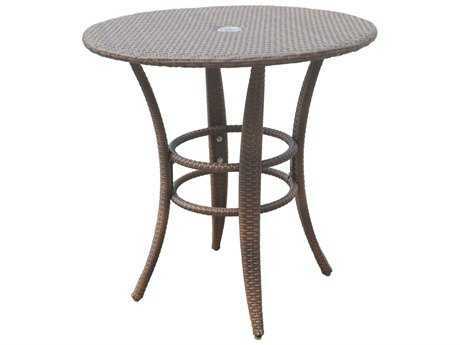 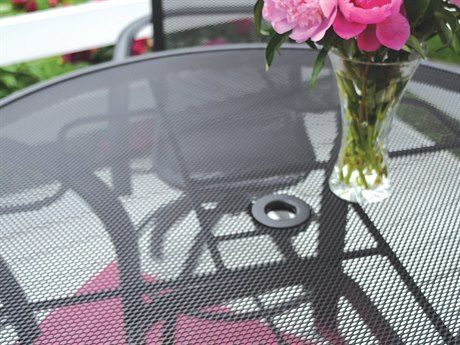 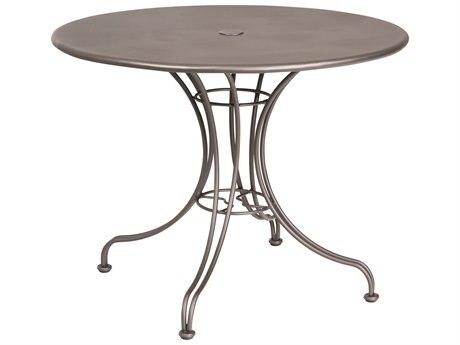 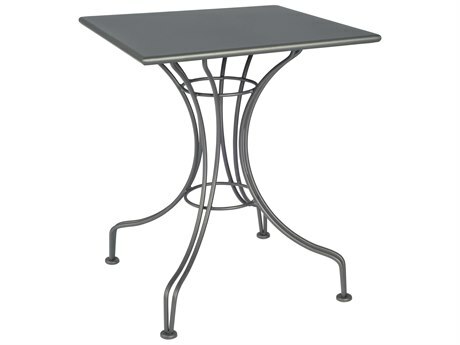 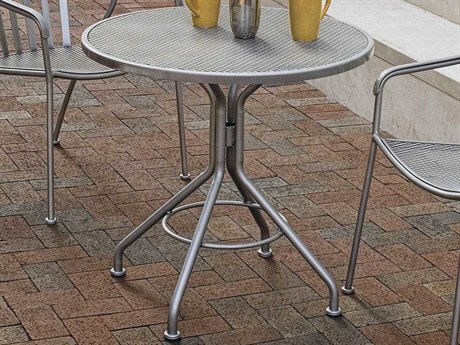 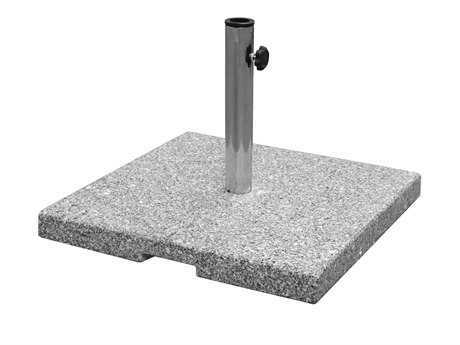 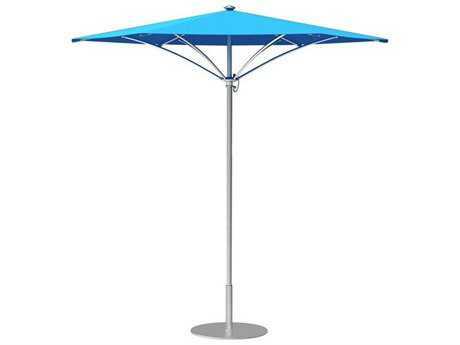 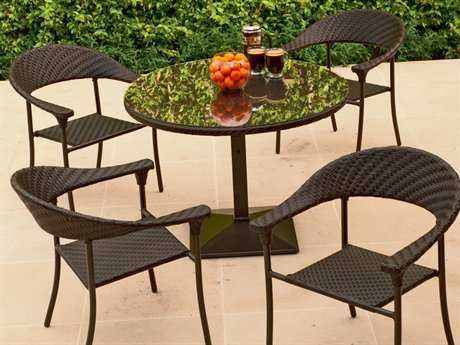 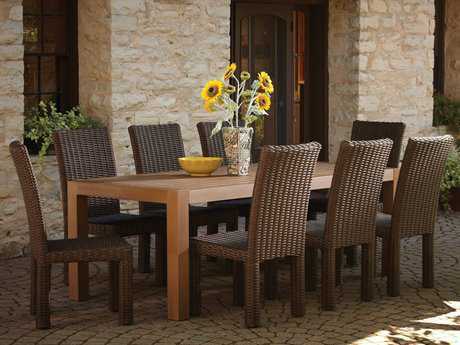 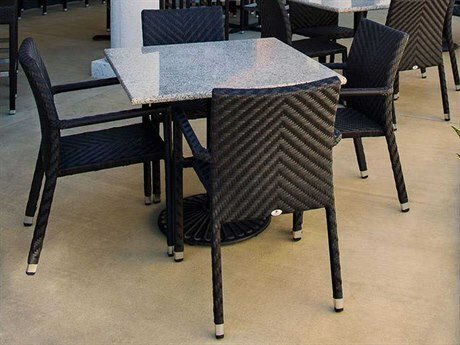 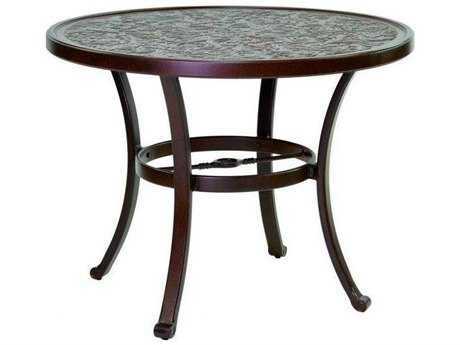 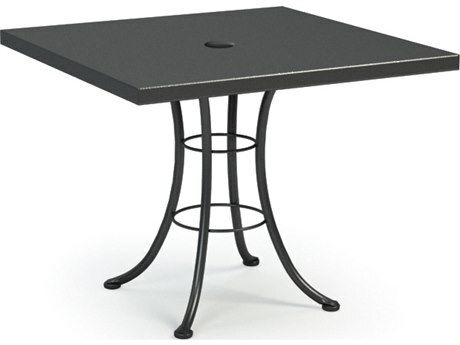 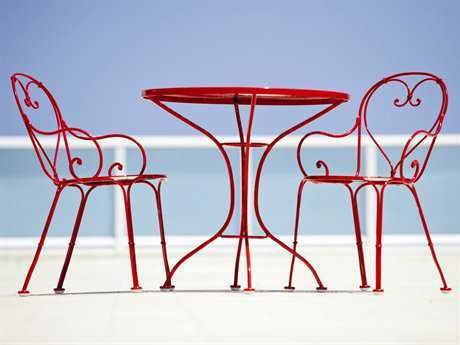 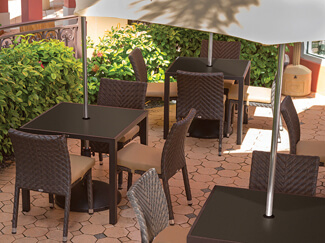 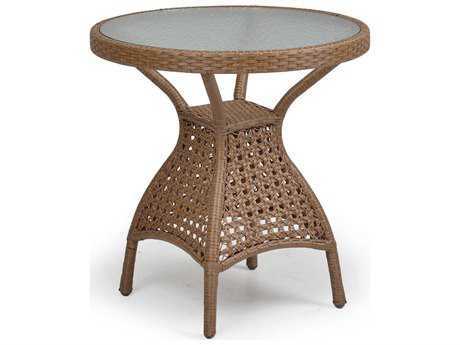 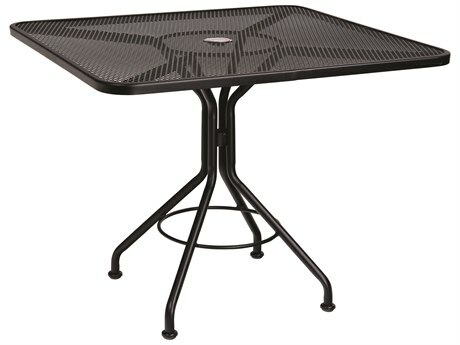 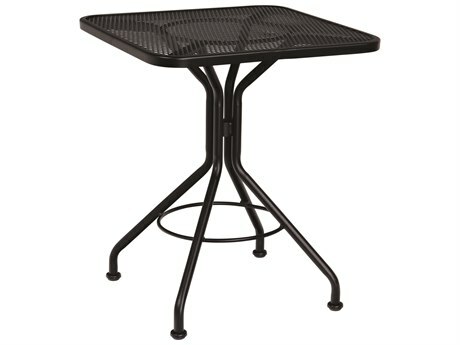 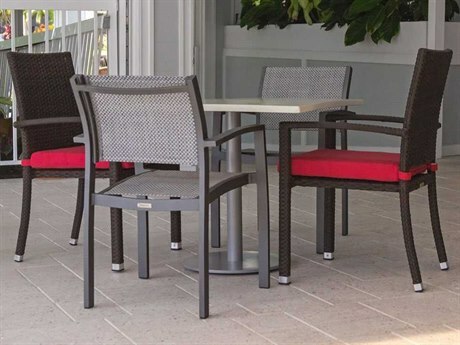 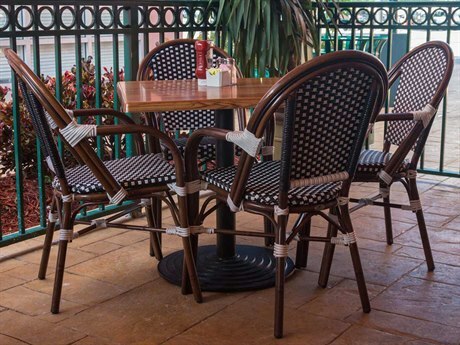 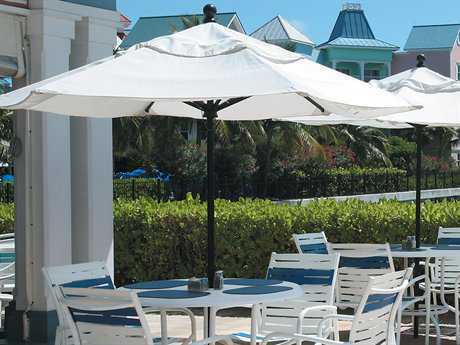 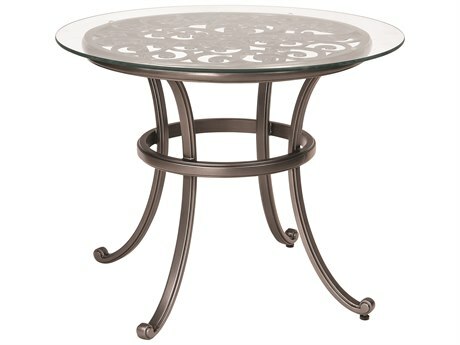 With tabletops starting as small as 20” in diameter, bistro sets make it possible to create a stately seating area in even the smallest of spaces. 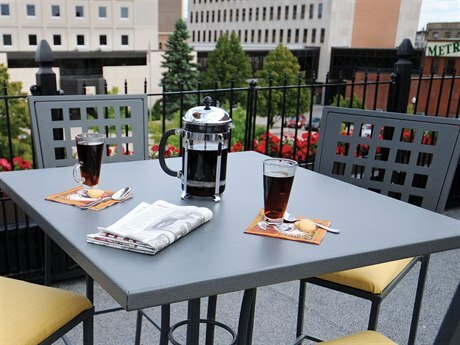 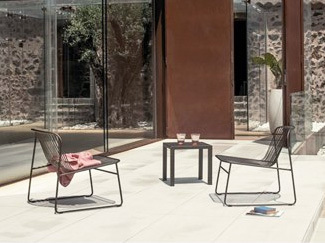 Select from a variety of table and chair styles crafted from fine materials, and enjoy your morning coffee in serene style.